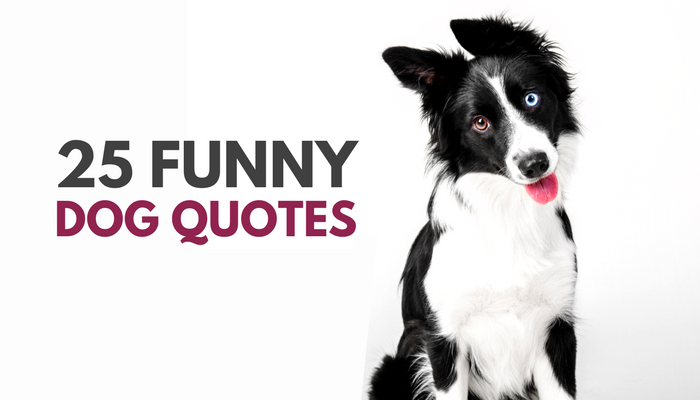 Are you looking for some funny dog quotes to brighten up your day? 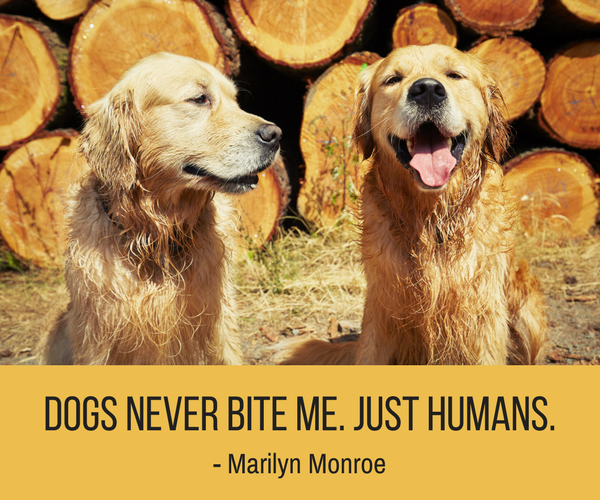 Well look no further, here’s 30 of the funniest quotes about dogs. 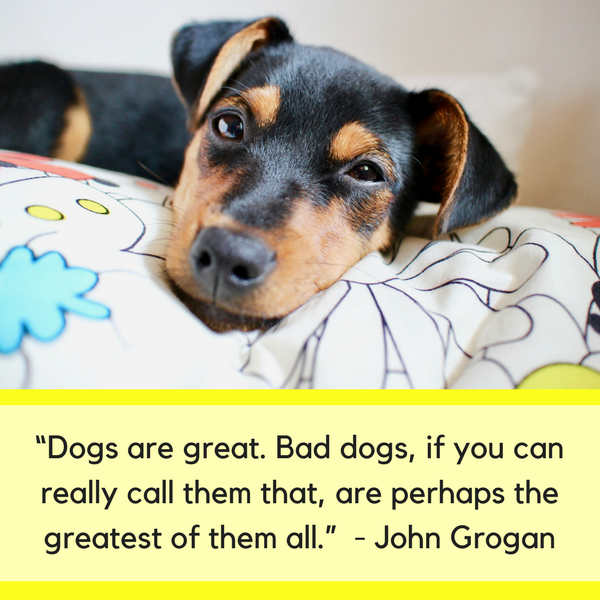 And if you’re looking for even more dog quotes don’t forget to check out our list of the 100 best dog inspired quotes. 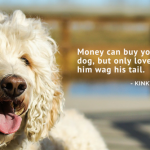 What Are Your Favorite Funny Dog Quotes? 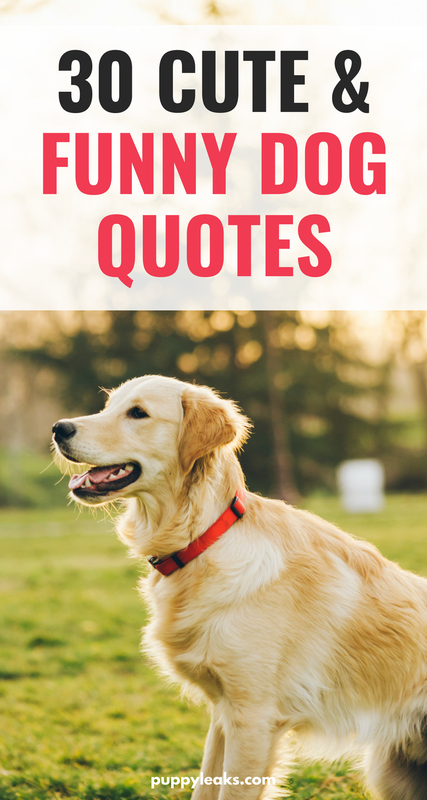 Do you have a favorite funny quote about dogs? Did I miss any good ones? Let me know in the comments below. Lately, Haley’s been more into our morning lovefest of belly rubs rather than breakfast. 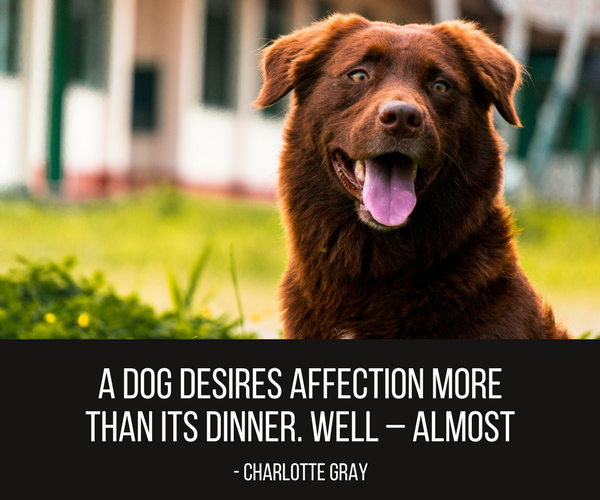 But at dinnertime, forget it…food wins, haha! Pretty element of content. 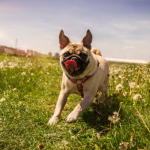 I simply stumbled upon your blog and in accession capital to claim that I get actually enjoyed account your blog posts. 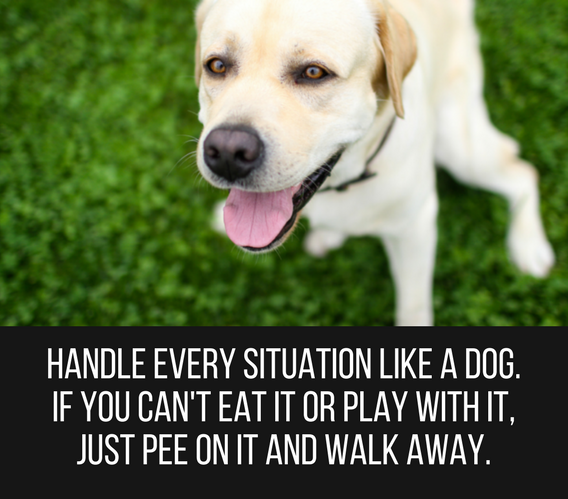 I told my friend this quote today. Since she is having furbaby withdrawls. ” Don’t be sad. 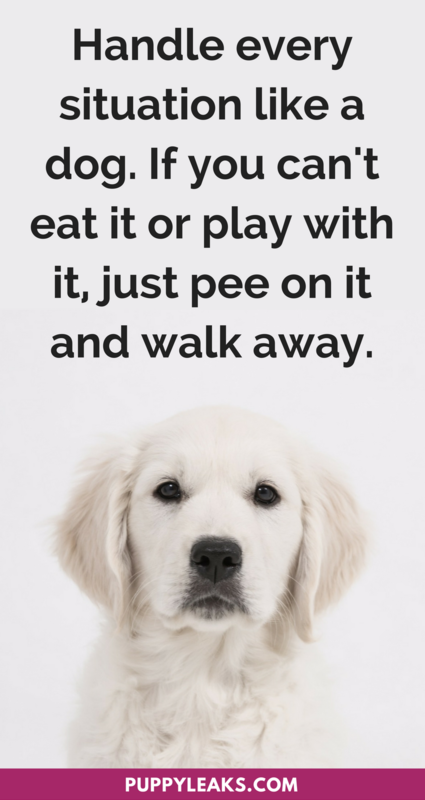 I will come over crawl in your lap, lick your face, dribble water all over the floor, and hide the dog toys in the couch. That way you won’t be so sad. 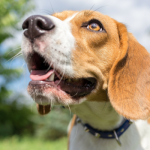 You know why a dog turns around 3 times before layidown…one good turn deserves another.